Today our Aberdeenshire CIO Alan Stewart has added another five patrol reports in Aberdeenshire to the site. 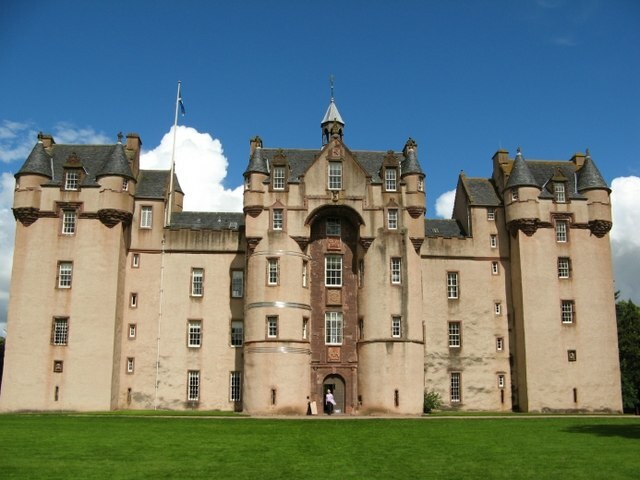 “Fyvie Castle, Geograph” by Mike and Kirsty Grundy. Today Alan Stewart, our CIO for Aberdeenshire, has published five new patrol reports. Milltimber, Maryculter, Fyvie, Slains and Tarty. These are very basic reports at this stage and mainly give the names of the Auxiliers involved. We rely on the publics help to come forward and assist further. If you can help please email cartaberdeenshire@gmail.com. We have added two more of Alan Stewart’s Patrol reports to the site. 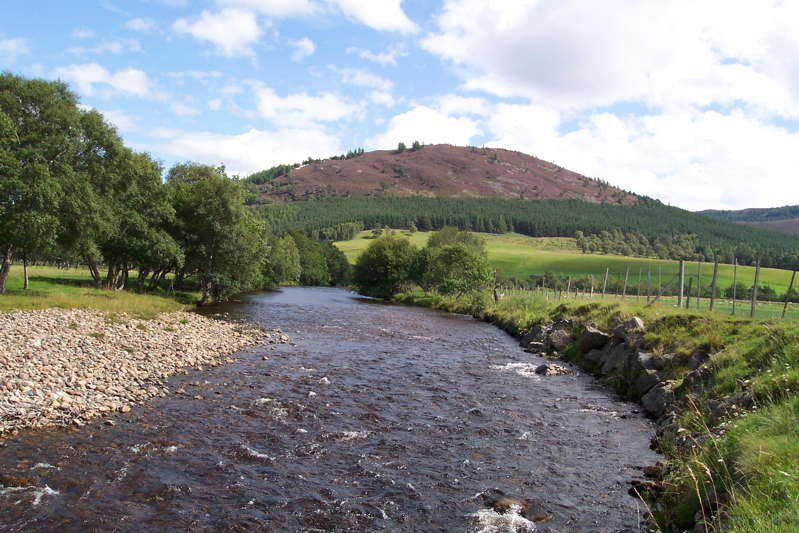 Spey Bay Patrol was situated on the coast next to the mouth of the River Spey and can be seen here. 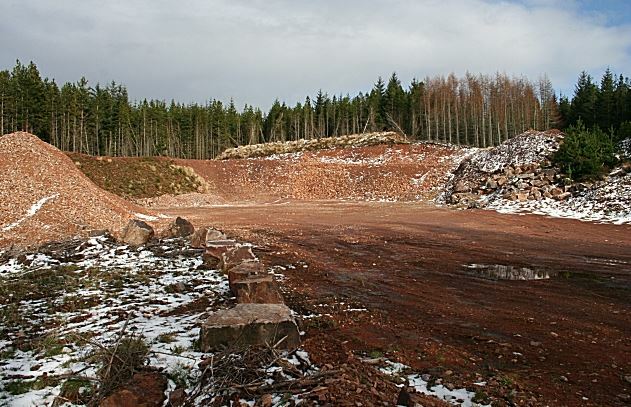 The Clochan Patrol was slightly more inland with its Operational Base located in a Quarry, see that here. Another patrol report has been added to the site by our CIO for Aberdeenshire Alan Stewart. 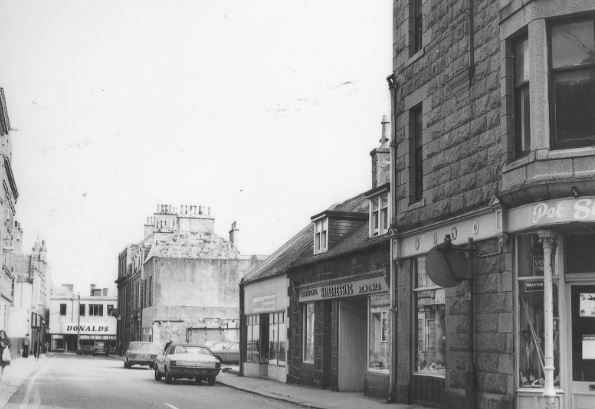 The Peterhead Auxiliary Unit Patrol in Aberdeenshire, Scotland, had two Operational Bases, the first being located in the cellar of a tower built in a cemetery! The last place the Germans would look. Today we have added another of Alan Stewart’s reports to the site. 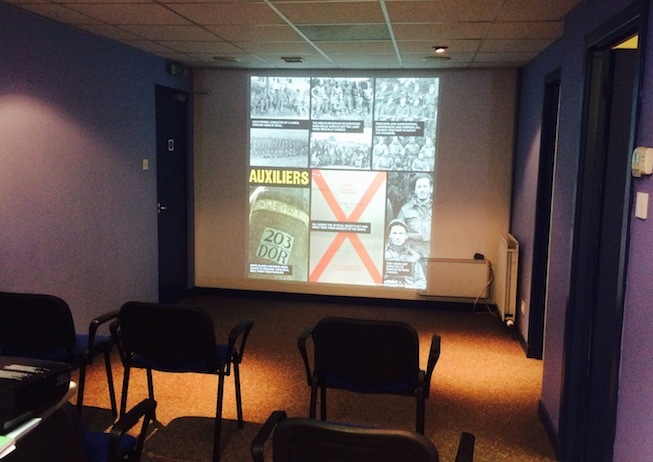 This time the Cairnie Auxiliary Unit who were based near Huntly in Aberdeenshire. 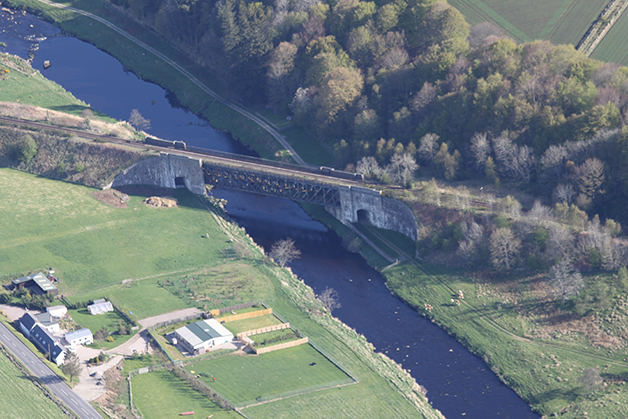 One of their targets for demolition was the substantial railway bridge over the River Devron (above). That would have taken some time to wire…..
Another great report with stunning aerial images from Alan. 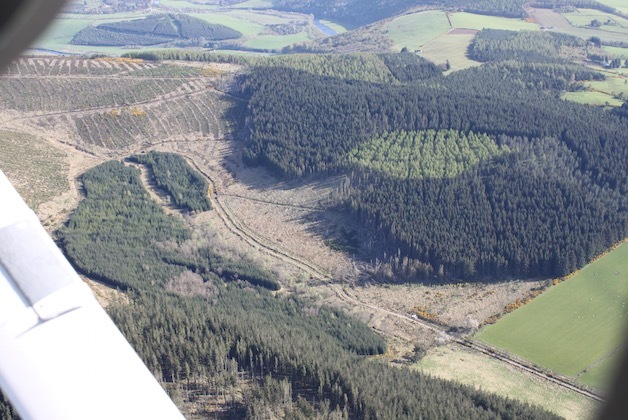 Today we added another patrol report to the site by our Aberdeenshire CIO, Alan Stewart. The Drummuie Auxiliary Unit Patrol was based at Huntly and consisted of nine members. 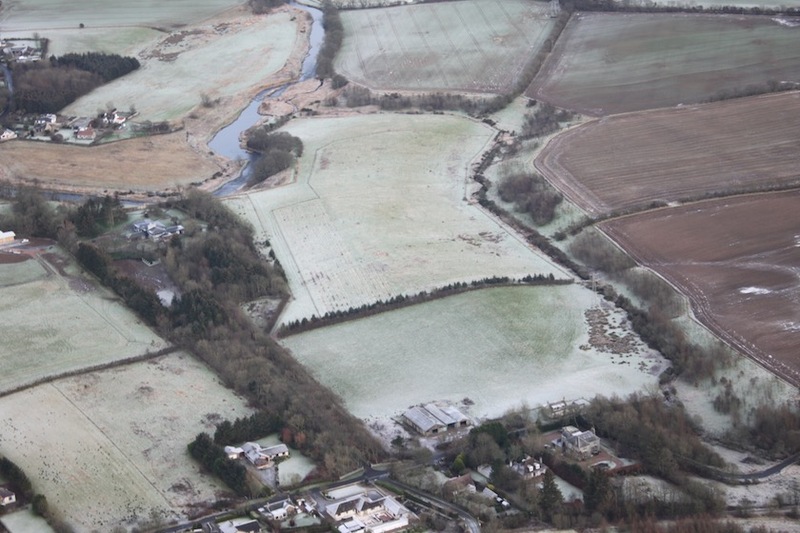 Alan is a pilot with his own plane so is able to capture these fantastic aerial images of the area of Operation. 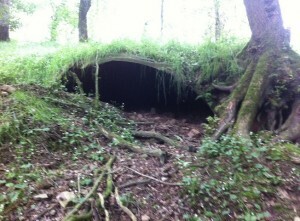 We have added another patrol report to the site researched by our Aberdeenshire CIO, Alan Stewart. 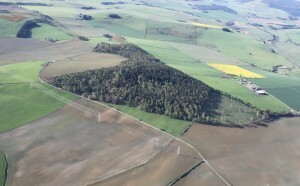 The Newmachar Auxiliary Unit Patrol were based at the Straloch estate in the village of Newmachar.